Let’s face it: I work Monday to Friday. Sometimes I have to embrace the little adventures in life. 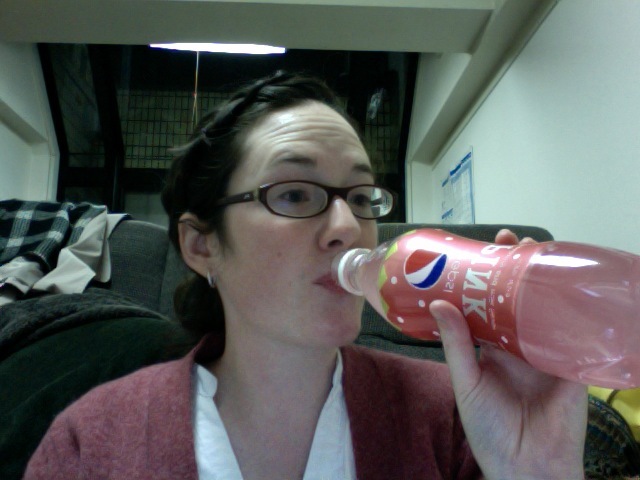 Pepsi Pink, strawberry and milk flavour. The verdict: not as bad as you would expect. 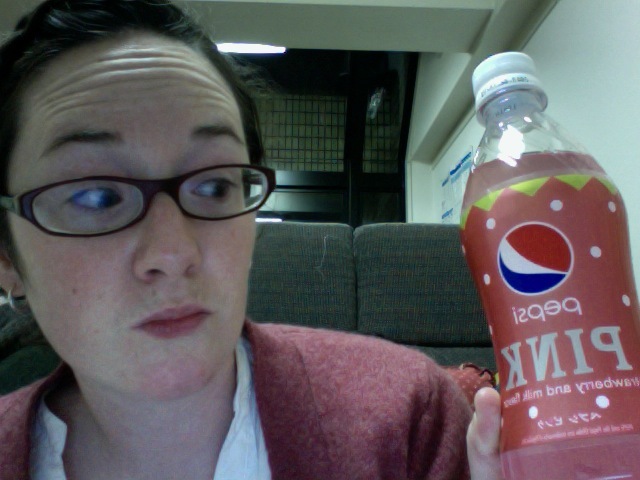 It tastes like a mix between cream soda and fruit punch. Hey, you only live once. Did you take this picture in a mirror?